Save up to $70! 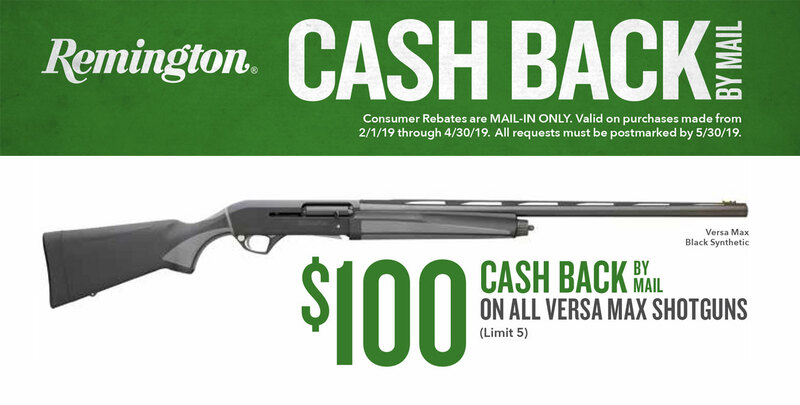 Rebate valid until May 27, 2019! Now through May 31, 2019, buy any SIG SAUER P320 and get $50 in SIG Store Rewards. Claiming your SIG Rewards is easy. Visit sigsauer.rebateaccess.com, enter the serial number of your new SIG SAUER pistol, upload a copy of your receipt, and you’ll receive a promo code to use at the SIG SAUER store. 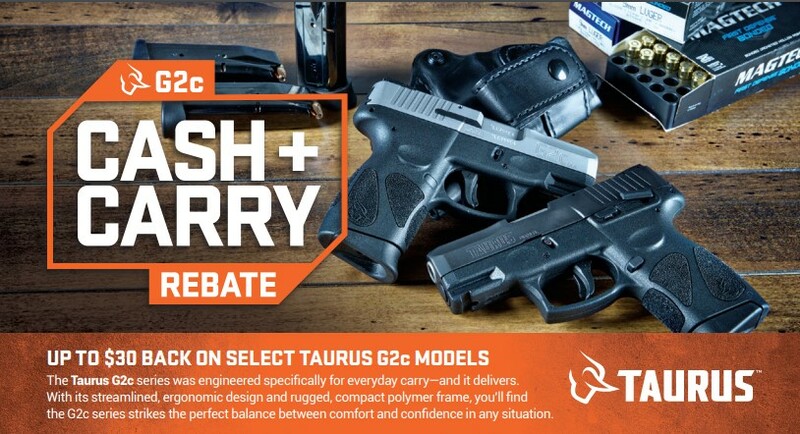 Offer valid on any new P320 purchased between March 1, 2019, and May 31, 2019. All submissions must be postmarked or uploaded by 06/30/2019. SIG Store promo code for this offer is valid through July 31, 2019. Rebate programs are a large part of the marketing mix for both manufacturers and retailers. They are mutually beneficial for both manufacturers/retailers and customers, because manufacturers promote their brand, retailers win customer loyalty, and customers get products for the best price. A manufacturer rebate goes directly from the manufacturer to the consumers for each unit they buy. 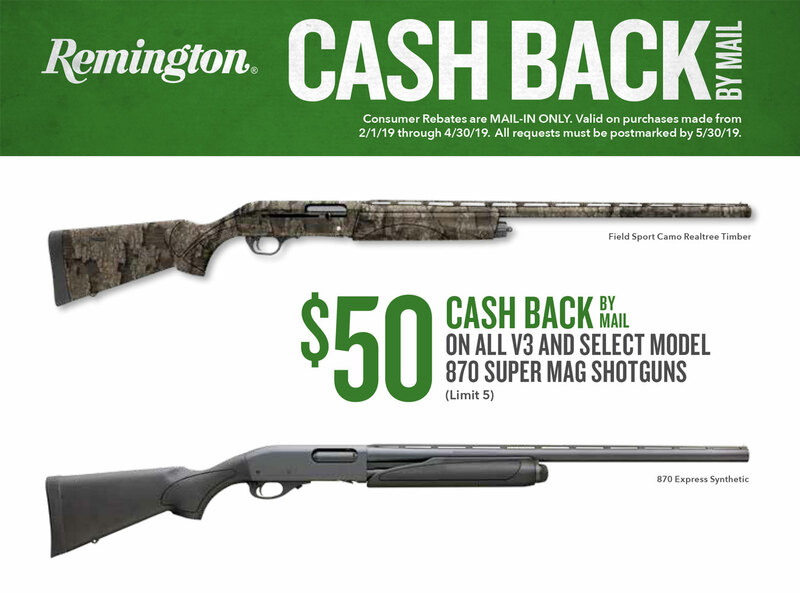 The consumer purchases the item from the retailer for the full price, and then gets cash back from the manufacturer after claiming for a rebate. A retailer rebate goes from the manufacturer to the retailer for each unit sold. The retailer in its turn sets the retail price and makes an immediate discount for the customer.